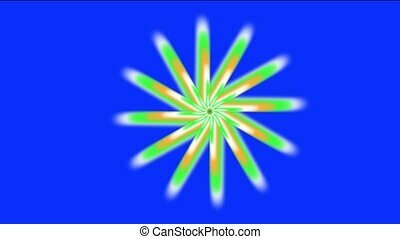 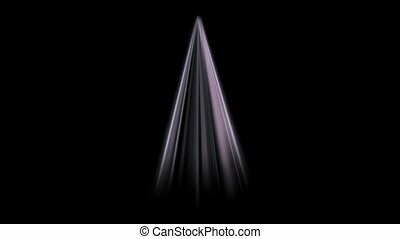 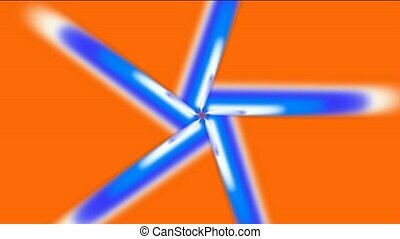 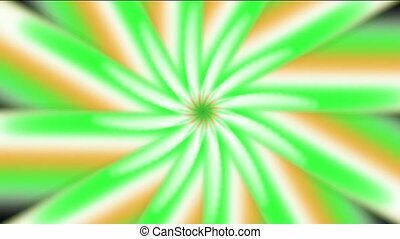 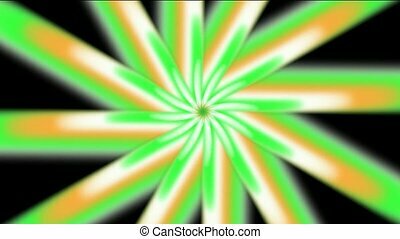 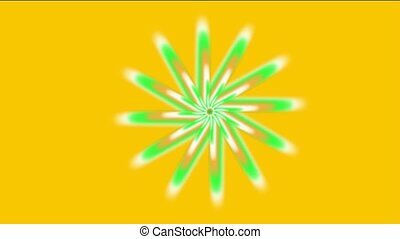 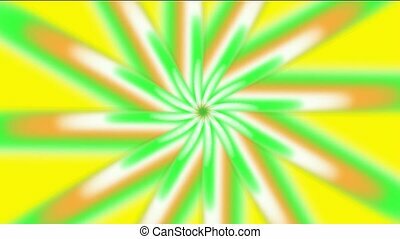 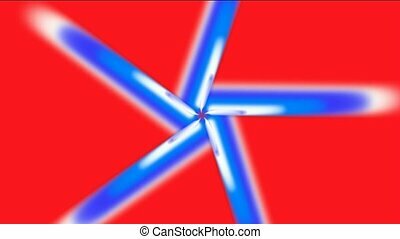 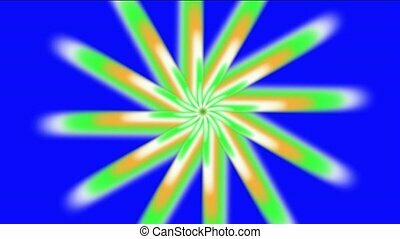 Whirl light rays in space,windwill,aurora,tech energy field,flower pattern. 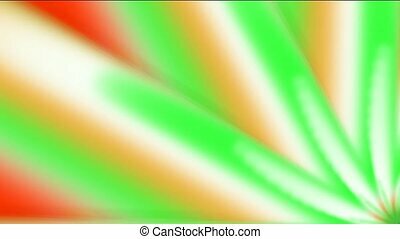 color light rays in space,windwill,aurora,tech energy field. rays light in darkness space. 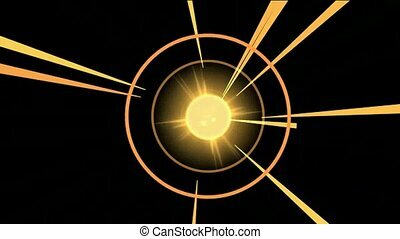 explosion & rays light in space.